DNA Consultants began as a family business founded by Donald and Teresa Yates in 2003. Our methods, expertise and databases differ from other companies’ and are not available anywhere else. We offer products, not just services, and in a field highly driven by technology, we still pride ourselves on a personal touch. In 2019, we introduced the world’s first series of ancient DNA tests. 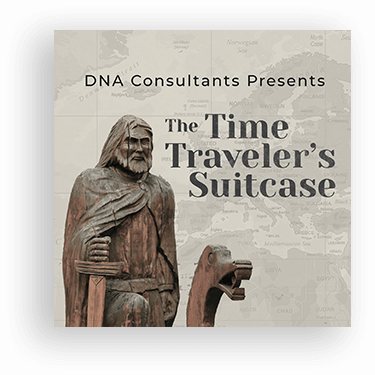 The latest news and all the news archive from DNA Consultants. Explore the interplay between DNA, history and primordial populations. Stay abreast of ancient DNA and the pioneering research of paleogeneticist Eran Elhaik. Check out our blog and read reviews of science articles, new research and news reports on ancestry testing, ancient DNA and popular genetics. All our results are customized, confidential and current. Once you receive a report you have unlimited customer service by phone or email. You are part of the family! Customers ask me, "What makes you different from other companies?" Well, we are smaller. And we are unique in key ways. For example, we are the only company with Cherokee, Jewish and Ancient DNA tests. Understanding DNA Tests and Our Science. 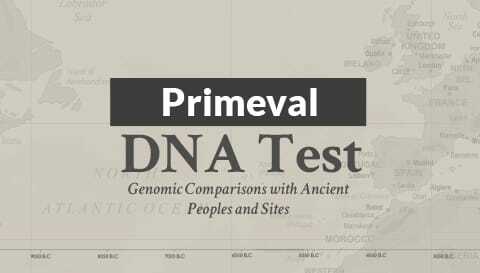 An Overview of DNA Testing for Genealogy. Deoxyribonucleic acid is the biological material that contains the blueprint and instructions for all function and development of living organisms. By examining and analyzing it, we can compare your genes to those of millions of people all over the planet. This analysis can be used for many purposes. Our staff members are degreed professionals in history, philology and the social sciences, and they can translate your number sets into a meaningful historical story, based on extensive knowledge of world history, population studies and genealogy sources. 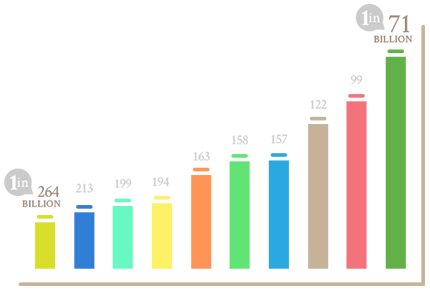 Your genetic analysis will be customized for your personal research goals. These are the Top Ten broadest possible categories for your relative mix of ethnicities. “1 in a trillion” is the random probable match or chance of occurence for your unique Gene profile or fingerprint. The lower the number, the greater the match and more likely it is you have ancestry in that population.